I am an allergic person. Every Spring I have to get allergy pills for keeping my nose, throat, eyes and ears from getting itchy. This has been going on for so many years that I forgot how it was when I didn't have these allergies. But I definitely didn't have them when I was a child. 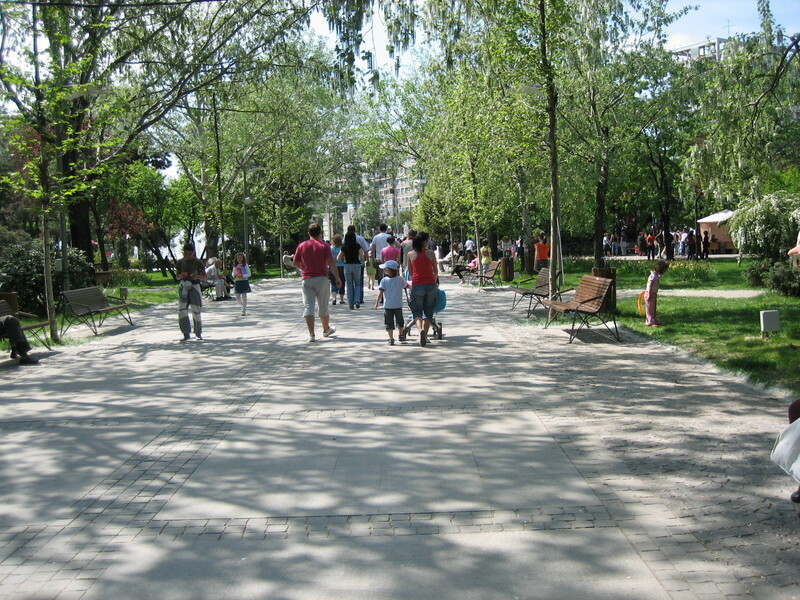 In Romania, many years ago, in the early years of communism, when they started to build neighborhoods with tall buildings, many poplars have been planted all over: along the roads, near the new blocks, in the parks. I don't know why did they put all those trees so close to each other, especially when most of the pipes are in the ground, going from one block to another. 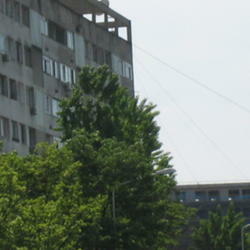 Over the years, the trees have grown that tall, almost as a 10 floors block height. And so did their roots...even if not that long! It happened more than once that those roots have expanded so much that they cracked a pipe. 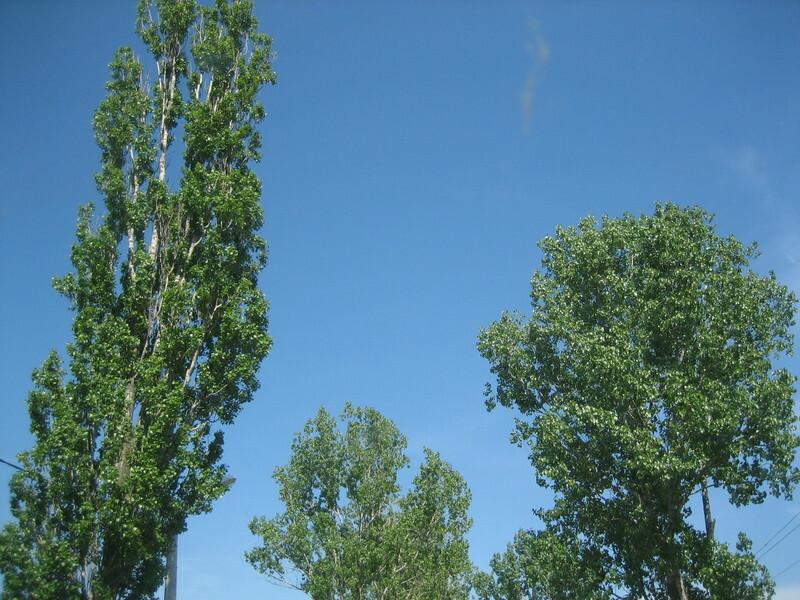 A few years ago, when I found out I have pollen and “fluff” allergy (among many others) I have been wondering why are they keeping the poplars to grow so tall and why aren't they trimming them back. 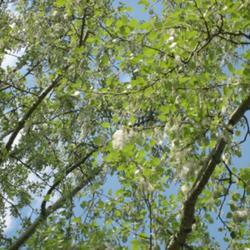 The inconvenience with the poplars is mainly about their so called “fluff”, but also about their height. 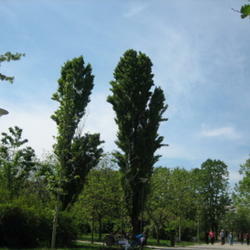 Poplars are very tall trees, they can reach 30-40 metres height. 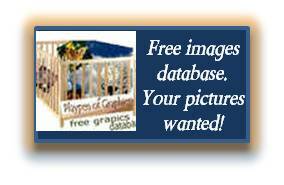 They are a genus of species in the Salicaceae family. 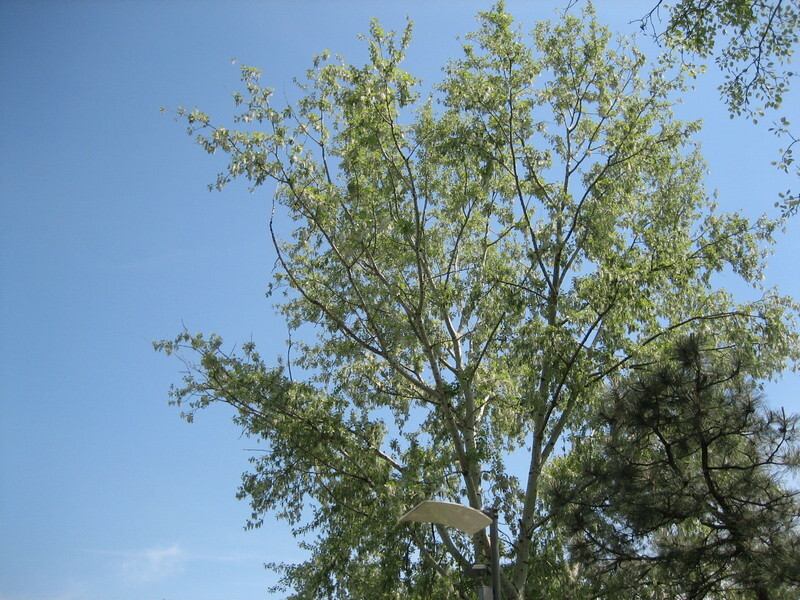 The most common in Romania are the Populus nigra 'Italica' also called the Lombardy poplar, Populus deltoides, also called the Eastern cottonwood, and Populus alba, also called the white poplar or the silver poplar. 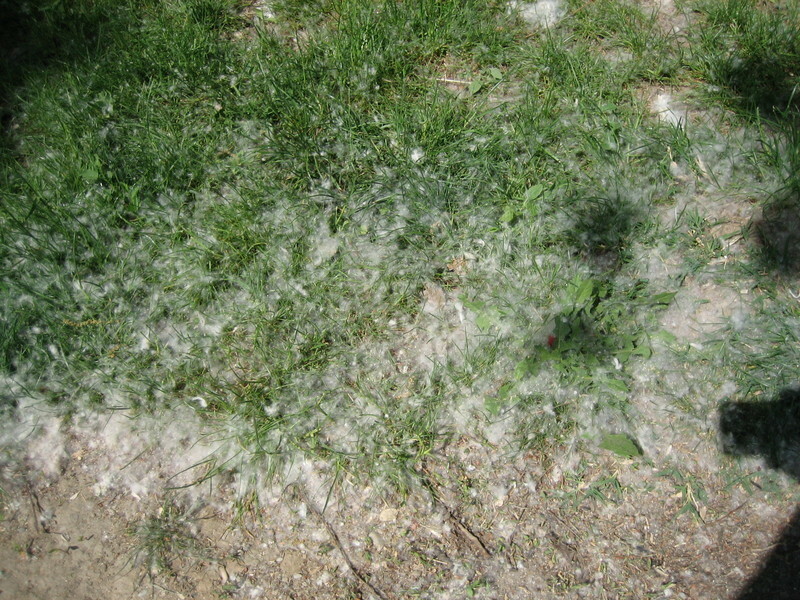 The “fluff” represents their tiny cotton seeds which are floating away in the warm air of May, when they mature. 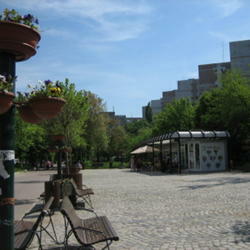 They are floating all over the city of Bucharest, but also in many others, all over the country. 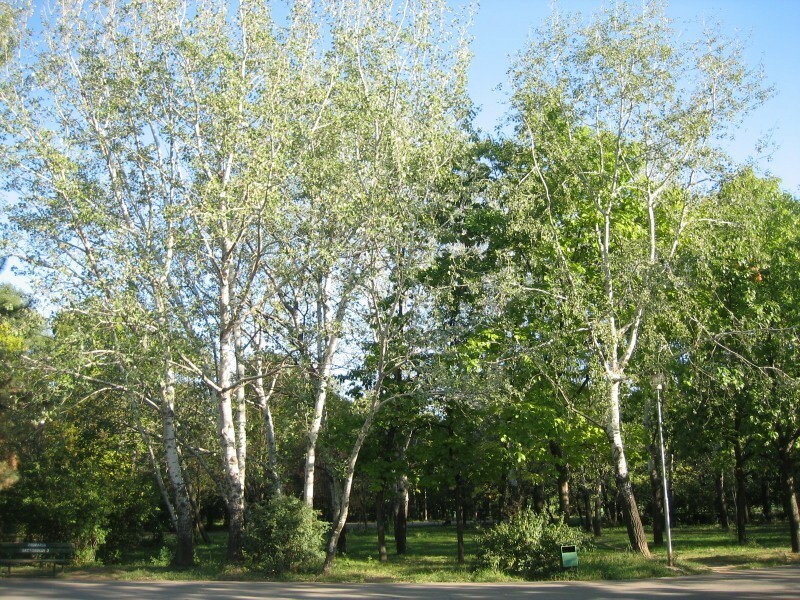 In the neighborhood where I had lived for so many years, since I was a child, many Lombardy poplars were growing in the blocks' gardens, very close to the buildings; also many European cottonwoods and Silver poplars were in the park. Over the years, they grew so tall, yet so beautiful, but it was almost like they were taking over the neighborhood! 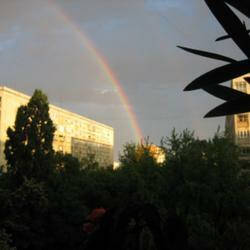 Our 10 floor buildings were suffocated by those poplars, but this wasn't all. 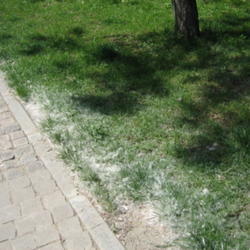 People started to get suffocated too, for real, by the 'fluff' coming from the female poplars! 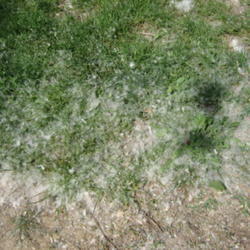 As they kept growing, the cotton seeds they made were more numerous and were floating in the air, like a summer snow! 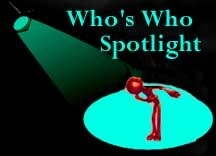 Many people became allergic and had asthma attacks in the Spring without knowing why. 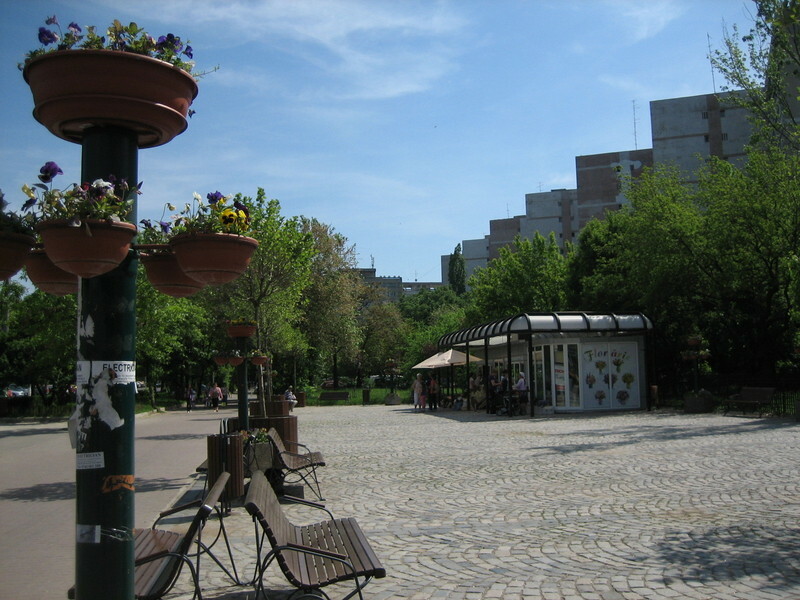 day, in 1996. I couldn't breathe and it was worse if I laid down in bed. After a few hours of trying to sleep in the chair, I thought I should better call the paramedics. 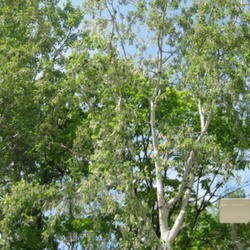 They came and took me to the hospital where they tested me and found I was allergic to the poplar's cotton seeds and to pollen. 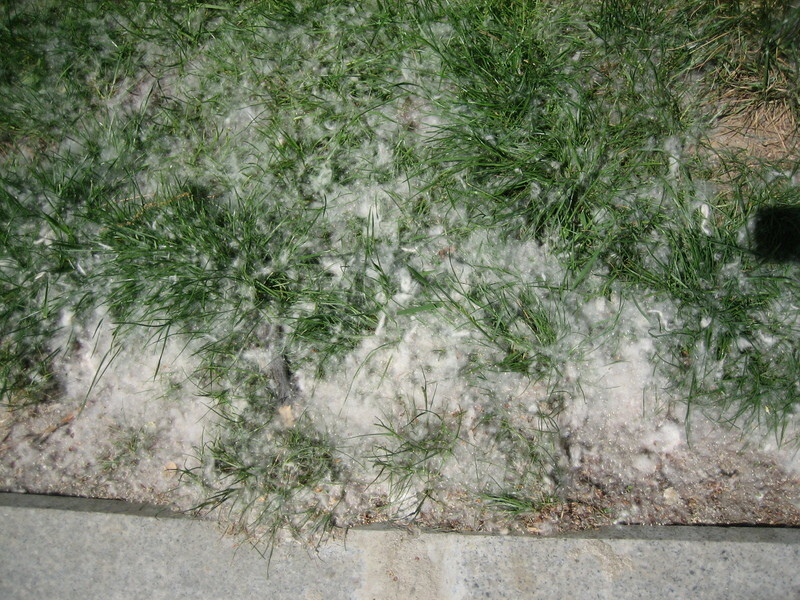 Since then, when Spring came and I started to feel tickels in my nose, I've started to take allergy pills and this was going on for about 3 months every year, until the end of July. 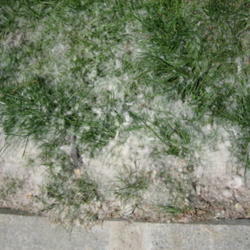 Of course, the doctor told me that I should avoid the “fluff” zones and stay inside as much as possible. This wasn't always possible because I had a dog whom I had to walk in the park since he was a German Shepherd and needed exercise. My children were very understanding and were taking him out and also did the shopping, so I could stay inside. 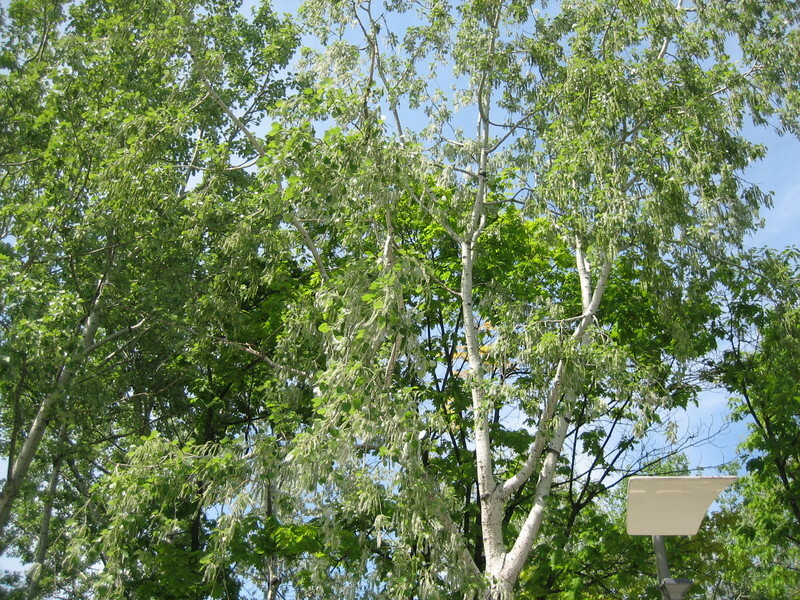 However, my allergies didn't stop because of the so many poplars we had near our building. One of them was almost as tall as 8 floors...imagine the quantity of cotton seeds he eliminated! 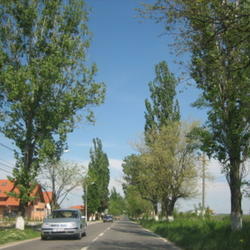 I started to hate those trees, although I'm a plant lover and really liked the poplars. 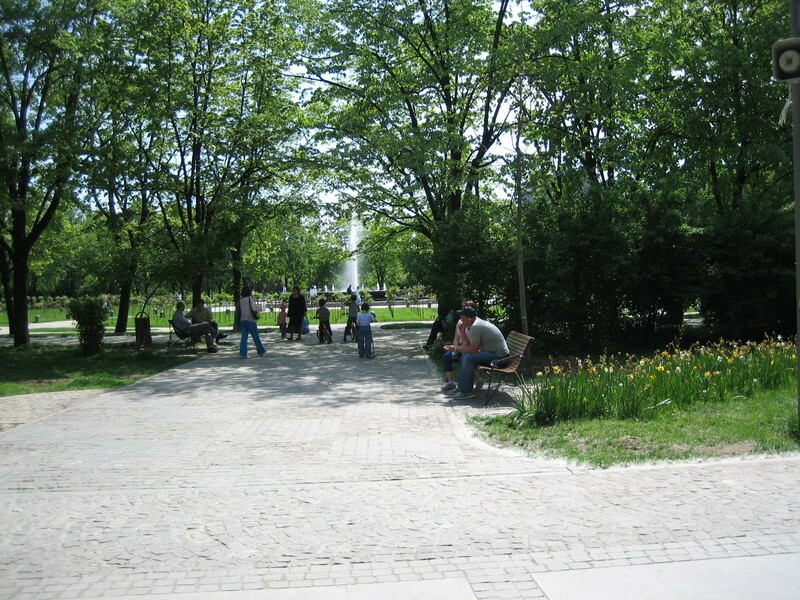 But when I was thinking to go to the park and start sneezing, I just hated them ! 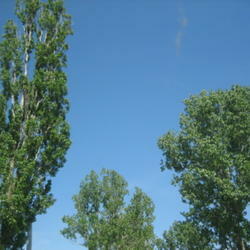 I started to avoid the main alley, where were a dozen Silver poplars on both sides, all full of “fluff”. 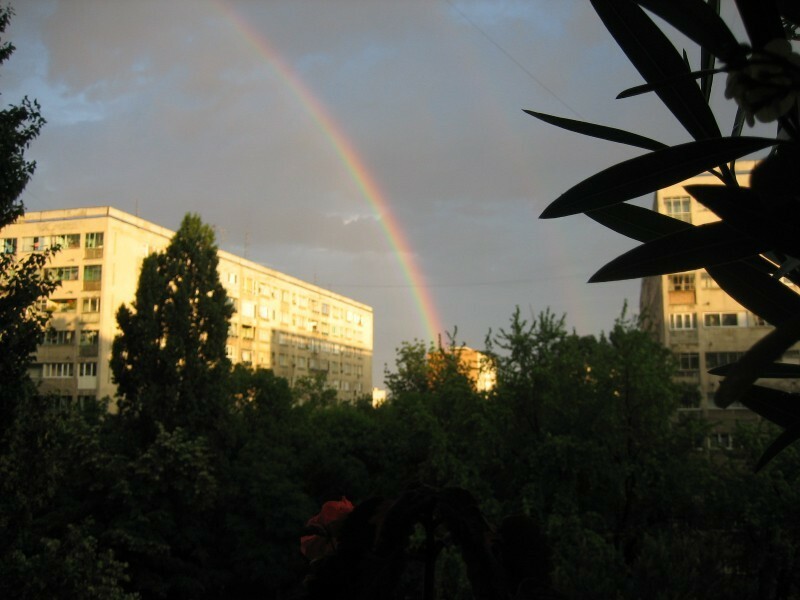 Since the fall of the communism, in 1989, we all became more aware of our rights in Romania and so did I. 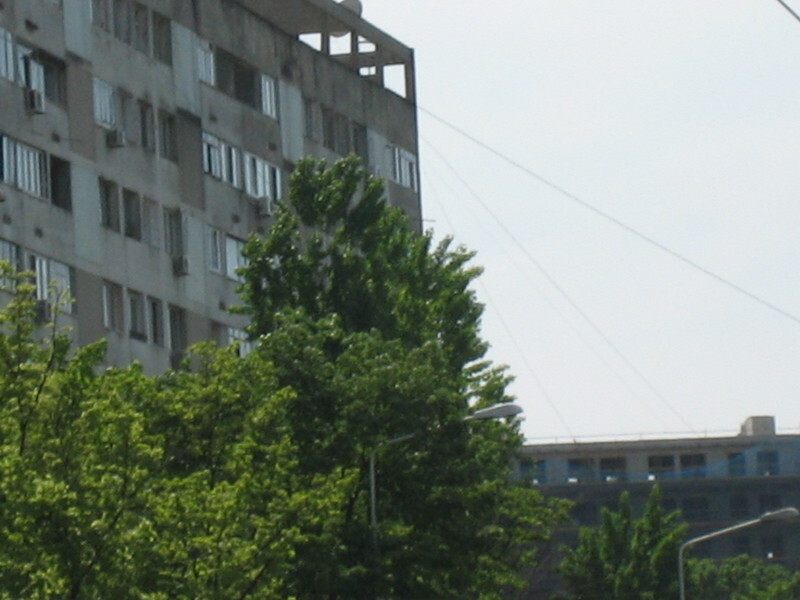 This is when I realized that the City Hall and the Mayor should do something to stop the “fluff” because it was about the city and its citizens...things which weren't that important for anyone, many years ago. 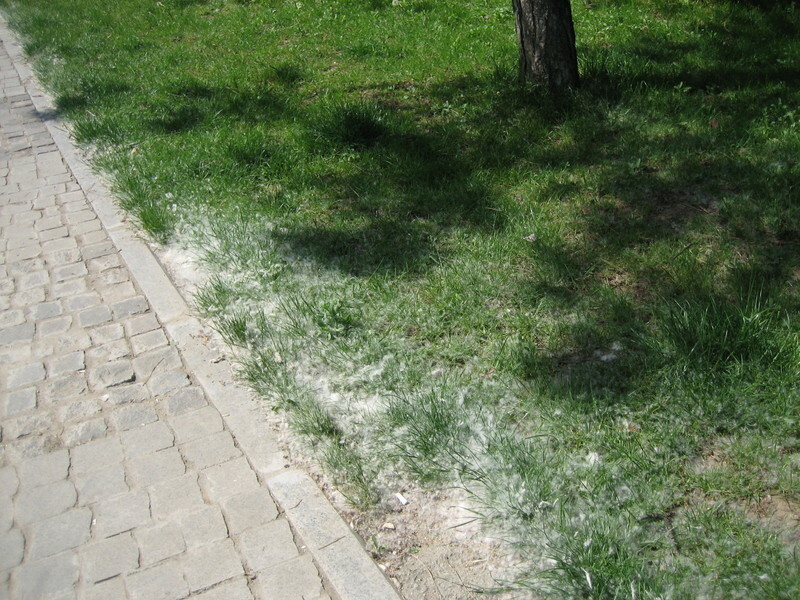 So, I wrote an email on the City Hall's forum where I explained about how bad things were - in case they didn't know – for the allergic people in Bucharest and how badly we felt every Spring, when the poplers made their seeds and sent it all over the city. 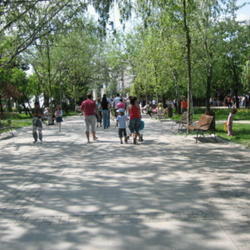 I suggested they should cut back the poplers and replace them with more useful or more beautiful trees. Or at least, they could trim them back as they were already growing too tall. I also suggested that if they don't want to do that, then maybe they would think about how they could pay for our very expensive treatments, for all those months while the “fluff” was in the air. 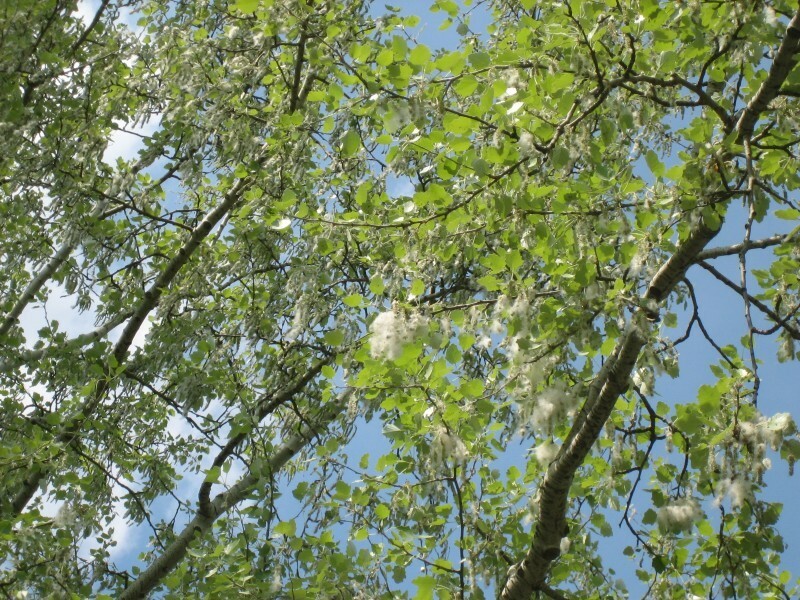 A few weeks later, I was amazed to see a TV show about the poplars and their “fluff”- just what I was talking about in my email. 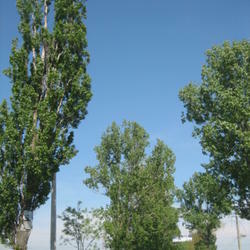 After another few weeks, the first poplars were cut down, or trimmed back...hooray, hooray! I did it!!!! 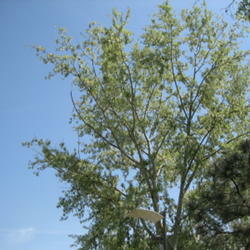 That year was a bad one for the poplars, also because of the storms we had in June, which made many of them fall down. 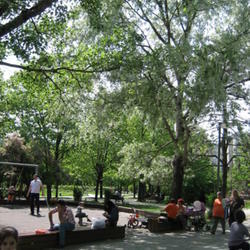 Unfortunately, a few fell down on people and some on children around schools...yes, the poplars had been planted there too! 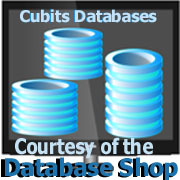 This was the cherry on top of the cake, which woke up the authorities. 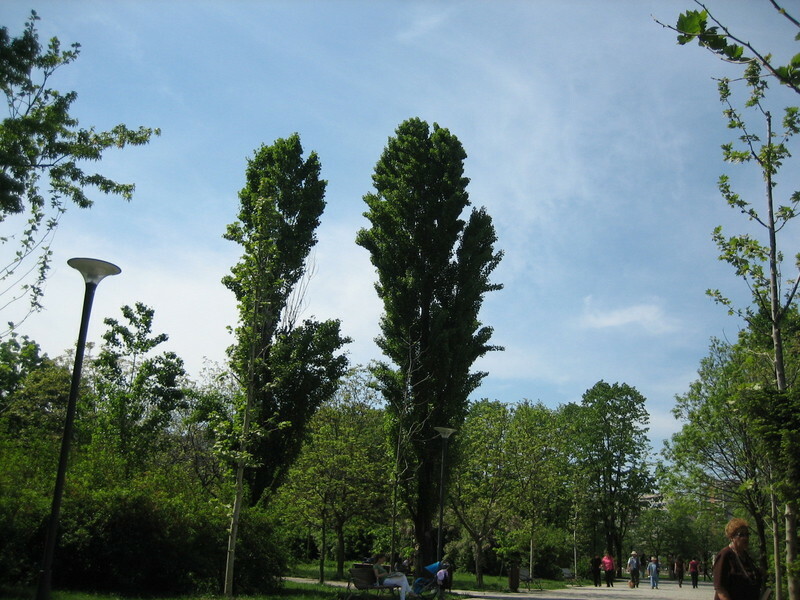 Of course, not all the poplars were cut down or trimmed back, but only a few were left untrimmed and those were the masculine ones, which don't make the “fluff”. It was a great victory of which only I and the Mayor knew, but it was still a victory! 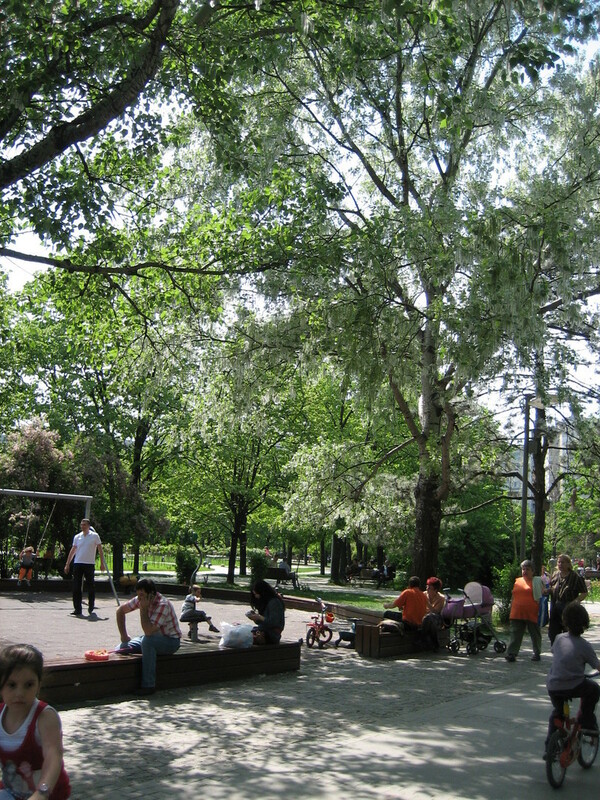 Of course, there are still the silver poplars in the park, which no one thought about. 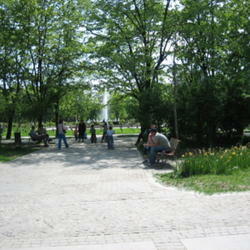 A few days ago I went for a walk in that park and they were still there, bigger and “fluffier” than ever! 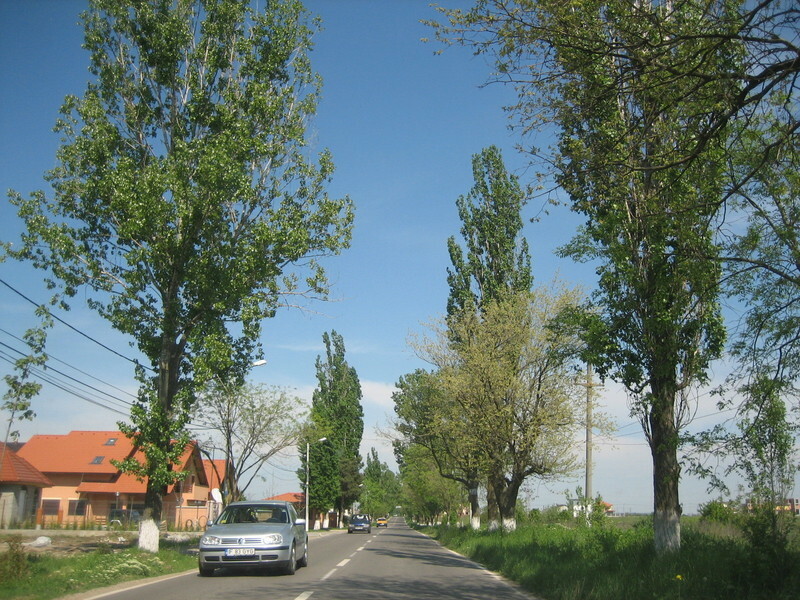 Two years ago we bought a piece of land out of the city, in a small village near Bucharest – Balotesti. 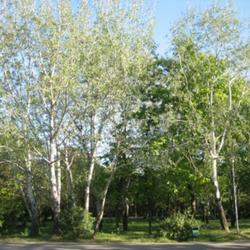 I was happy I wouldn't have all those poplars around anymore. 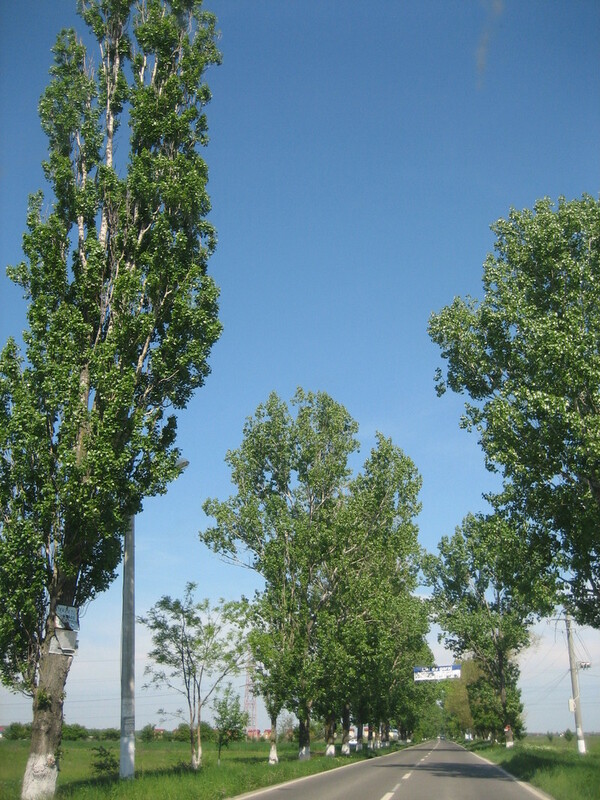 But my happiness didn't last for long : the road which goes to our property has Lombardy poplars growing along it, on both sides and they weren't trimmed back at all. I have to start the fight again...I wonder, who will win this time?